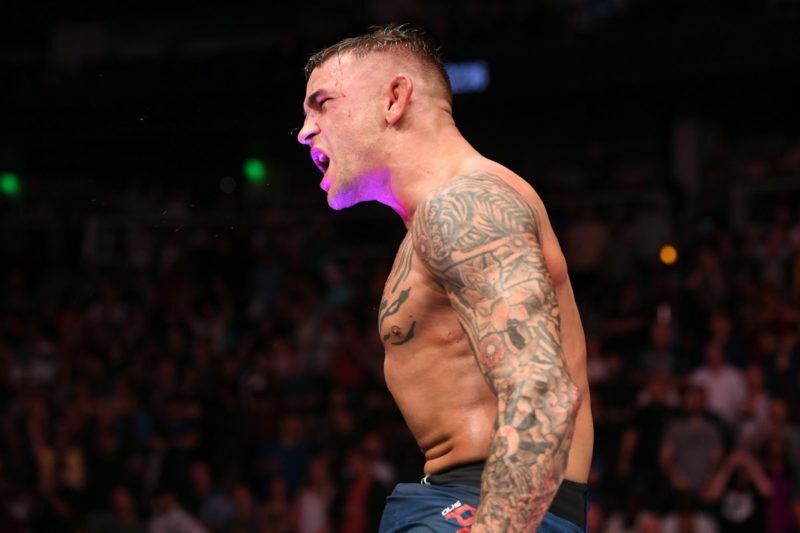 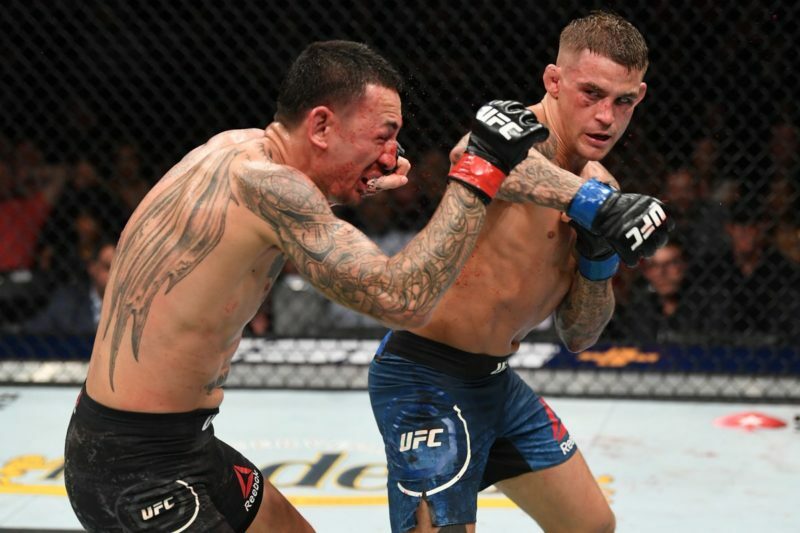 The Body Lock brings you live results and coverage of all the action taking place at UFC 234 in Melbourne, Australia. 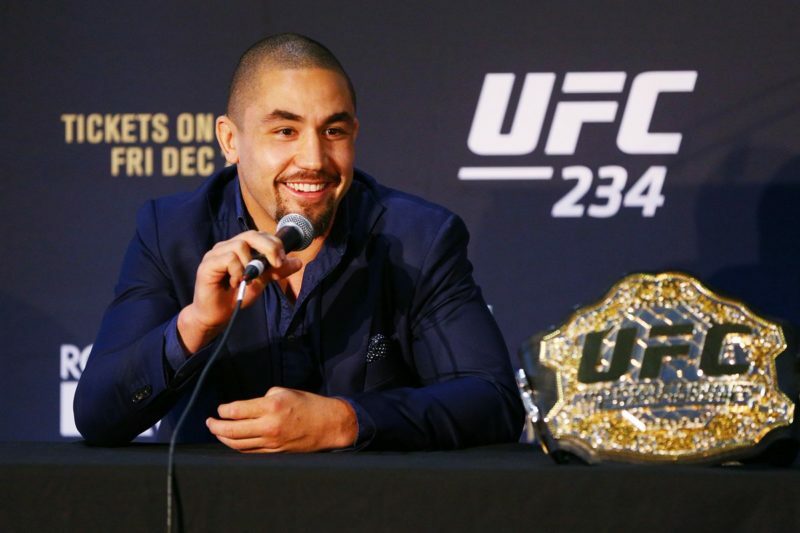 UFC 234, the first UFC pay-per-view of 2019, took a major hit today when it was announced that the main event bout between Robert Whittaker and Kelvin Gastelum was canceled. 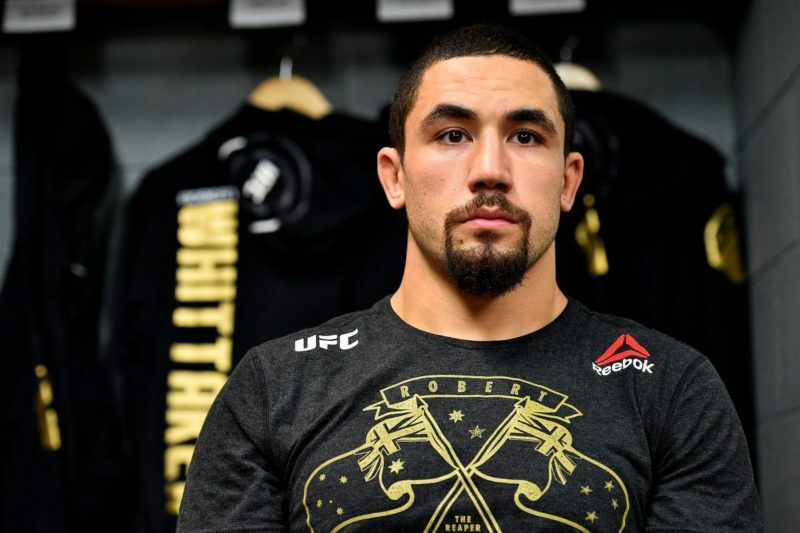 Whittaker is currently undergoing surgery after experiencing reported hernia issues in his abdomen. 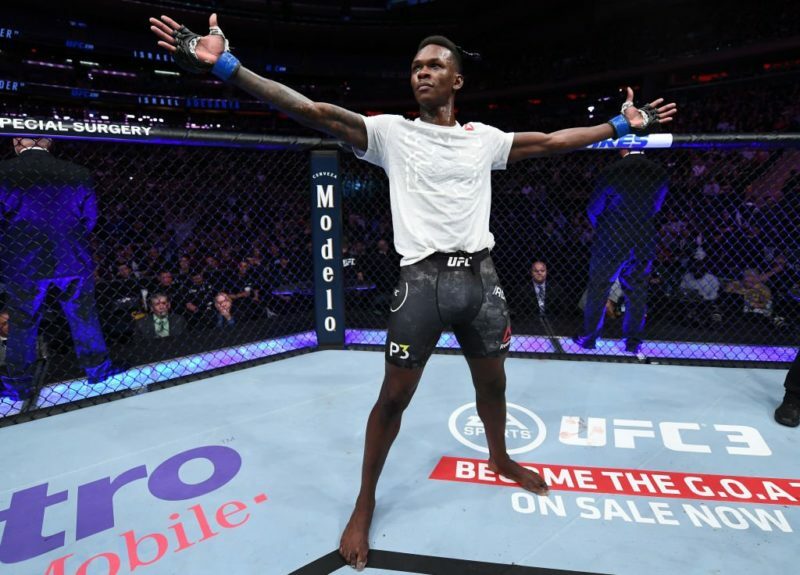 Israel Adesanya vs. Anderson Silva has been moved to the main event slot but will remain a three-round non-title fight. 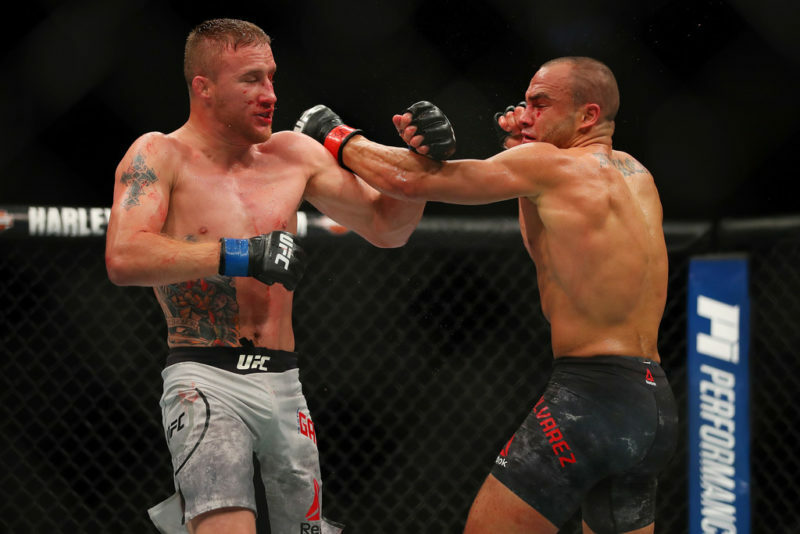 Lando Vannata vs. Marcos Rosa has been lifted to the co-main event position. 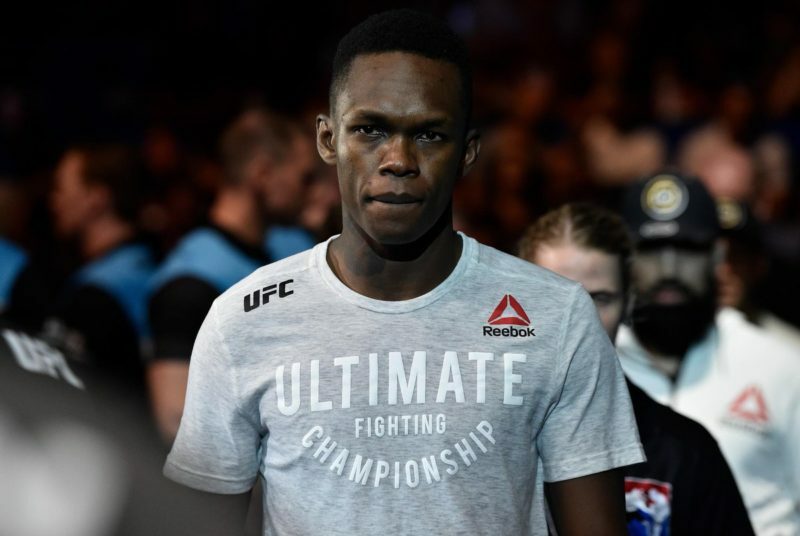 Follow along for live results and coverage of the action at UFC 234.